At Home Network, 2012. 11. 29. Energy certificate will be required in Austria in property advertisements to advertise properties for sale and rent as well. The new Austrian law about energy certification will be valid from 1stDecember, 2012. Information and details. Having an energy certificate has been compulsory since 2009, but it was necessary to show only for the request of the purchaser or the tenant. In practice, however, this opportunity was rarely used, so the law changed – said Radio Wien. The Vienna tenants' Association claims that the certificate isn’t valid for apartments but only for buildings. Therefore it can be used only limited, as the indicator on the certificate says less information than it should - said Nadia Shah, General Secretary of the association. 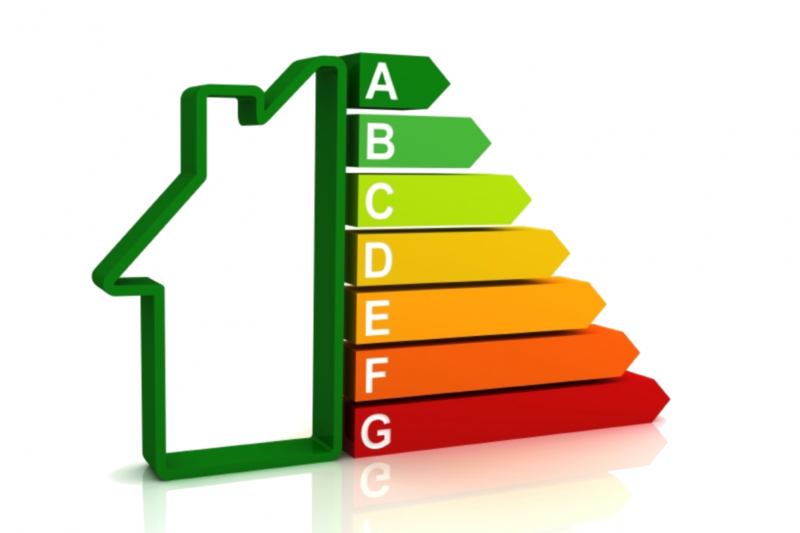 The energy certificate categorizes properties according to their energy saving consideration. With the help of this certificate, the tenant or buyer get information about the insulation and the expected costs. The main indicator of energy certificate is the heating demand of kilowatt-hoursper square meter and year.